The Variety Brydens Lawyers B to B Bash kicked off from Bonnyrigg this morning. 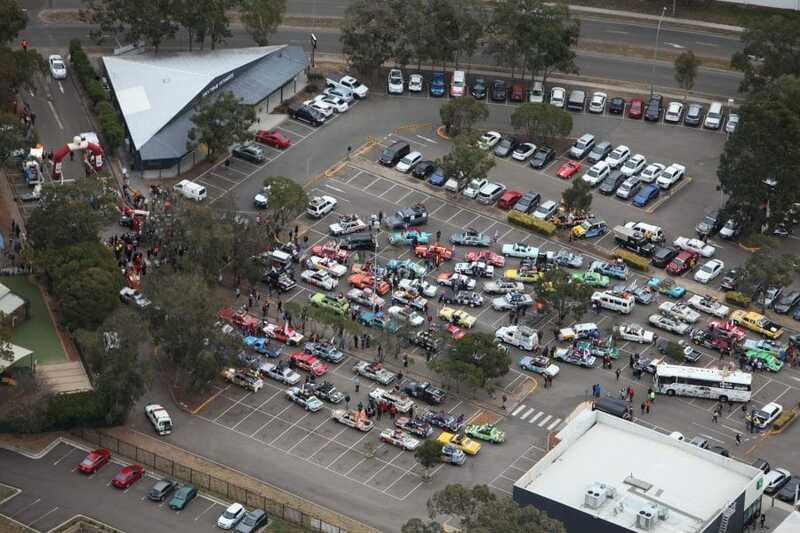 More than 100 cars, 350 Bashers and volunteers taking on the 4,400km outback adventure to raise funds to help give Aussie kids in need a fair go. Along the way we will be donating more than $80,000 worth of equipment and resources to 10 schools, making sure Aussie kids don’t miss out. The Bashers were led out by the M&Ms car today, our Outright Winners of the 2017 Bash. Following the brightly coloured confectionery car, teams headed south from Bonnyrigg in western Sydney on their way to a special lunch. 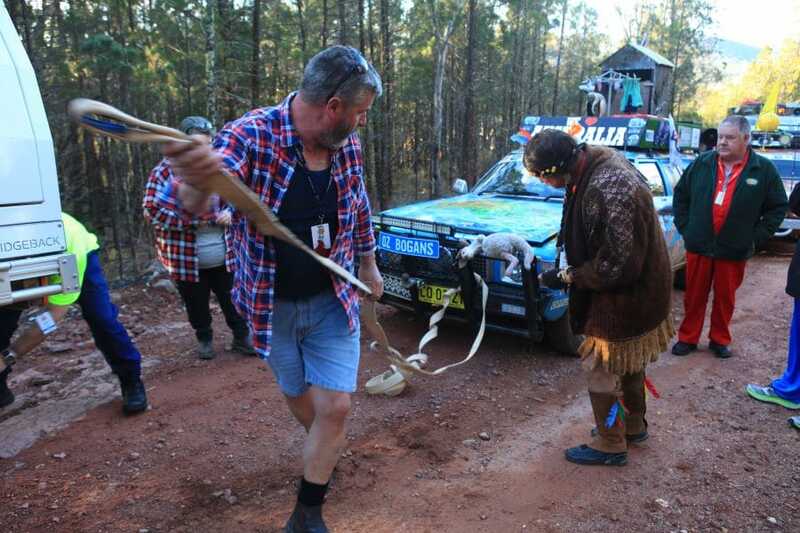 Among the teams on this year’s Bash is John Linsell, who is doing his 30th Variety Bash in a row, in the same car, with the same sponsor – Chiko Roll. 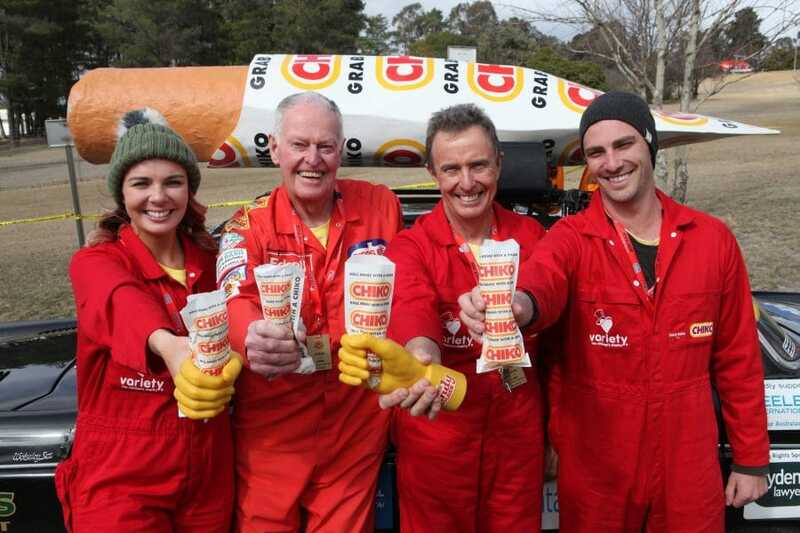 Led by his Bash team mates – his son, grandaughter and grandson, all the Bashers enjoyed the Aussie staple of a Chiko Roll for lunch at the Bathurst factory while this amazing achievement was celebrated. John is a great mate of Variety’s and has covered thousands of kilometres in his car, all in the name of helping Aussie kids. A big thank you to John for all you have done to make sure no kids miss out on what they need to fit in. 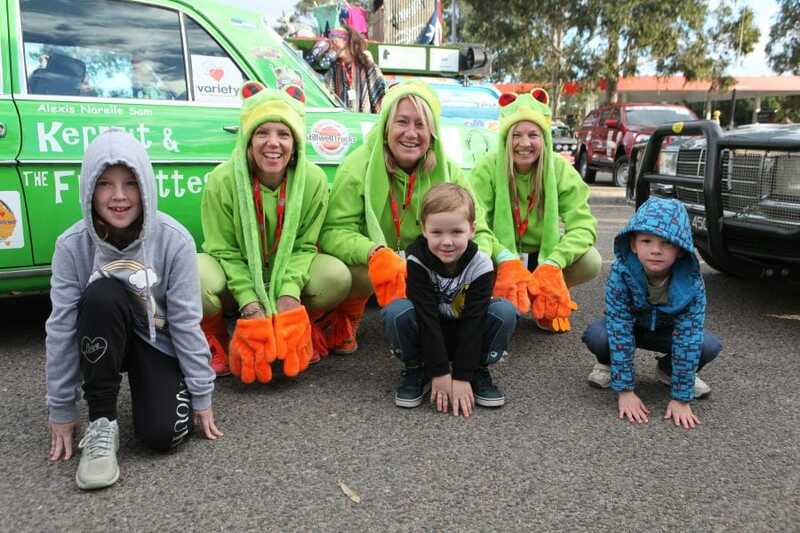 After lunch, fueled up on Chiko, the cars headed to the town of West Wyalong – with only a few minor breakdowns along the way. 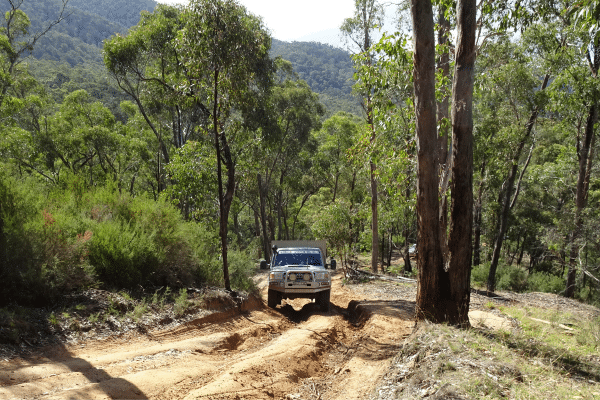 Some beautiful dirt roads in great Aussie towns, who welcomed us all with a wave and a smile. 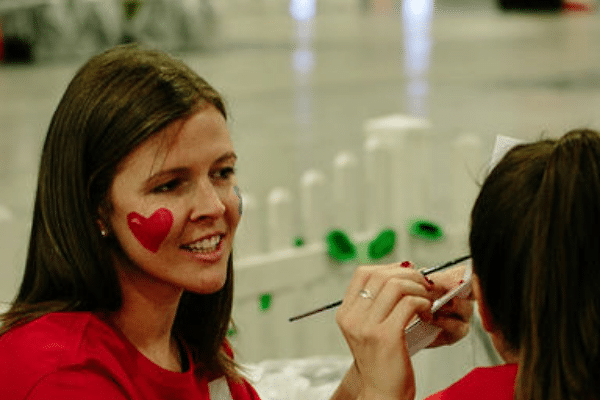 All the Variety Bashers are looking forward to another great day tomorrow and a chance to visit our first school and see exactly where all their fundraising goes and what it means for our Variety kids.